This trend should not be overlooked; rather, this trend should be understood. Many businesses now have a blog. This trend should not be overlooked; rather, this trend should be understood. 1. A blog allows your business to communicate with your customers. 2. A blog allows your business to communicate with your employees. 3. 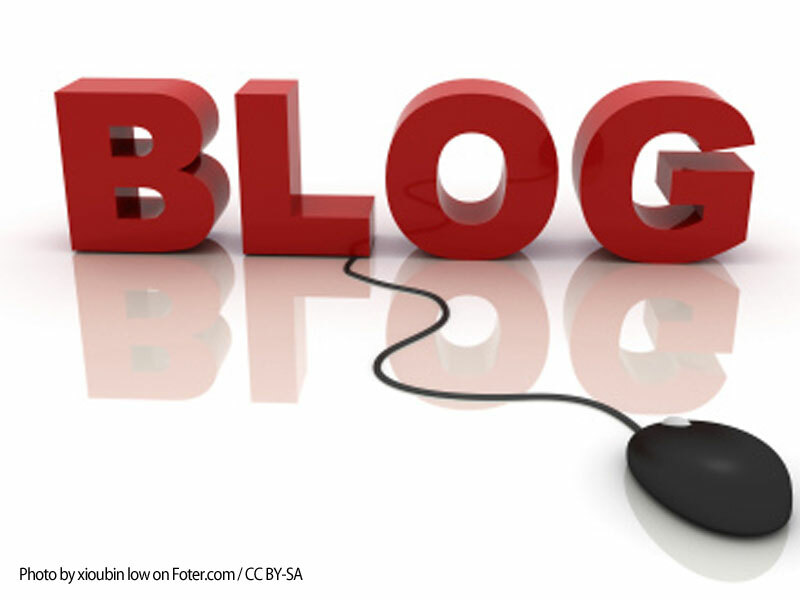 A blog expands your website’s reach, thereby increasing your company website’s visibility. 4. A blog allows you to define your business with a personal touch that advertising usually cannot achieve. For these reasons, Cimetta Design offers blogging services. A blog takes time to cultivate. While you’re so busy running your business, let us help your business grow.